We believe that the best combination is Primobolan Depot with Winstrol Depot . 200 – 400 mg/week is the normally used dosage of Primobolan Depot although there are enough athletes who inject a 100 mg ampule daily. Primobolan Depot, like the oral acetate form, is not converted into estrogen however, low water retention can occur, which is the reason why during preparalions for a competition the injections are usually preferred. Female athletes can get good results from 100-200mg a week and 50mg of Winstrol Depot can be added (although virilization problems may occur in sensitive individuals). A safer option would probably be 100mg Primobolan with 7.5mg Oxandrolone (or Winstrol oral, 10mg), which represents a cautious dose for those seeking to experiment with anabolics. All in all, when you consider the fact that Primobolan is the only steroid that works on a low calorie diet, builds lean mass, adds hardness and tone AND positively effects the immune system it is easy to see why it is one of the most popular steroids on the market and has gained something of a ?cult? following over the years. 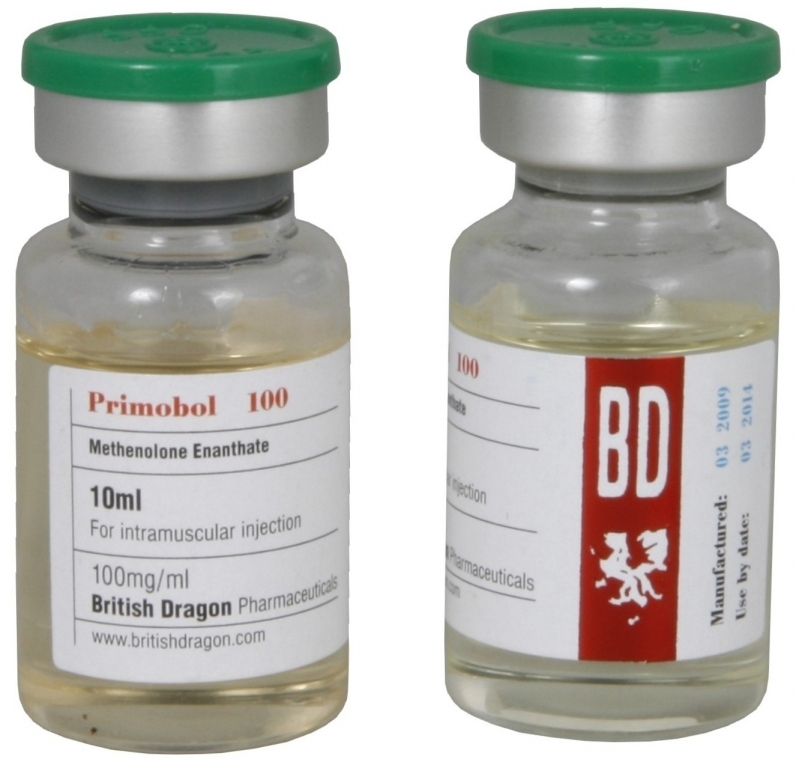 Primobol is a mild anabolic with extremely low androgenic activity, meaning that there is only a minimal chance of typical steroid side-effects. It does not convert to estrogen and, therefore, estrogen-caused water retention and fat deposition will not occur from using it. 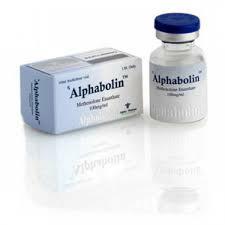 Methenolone increases the conversion of protein to lean muscle tissue through its anabolic activity. 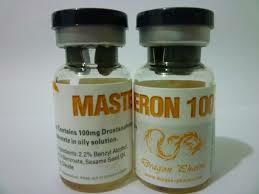 Because methenolone has virtually no androgen (i.e., masculinizing) effects, it can generally be used safely by women. 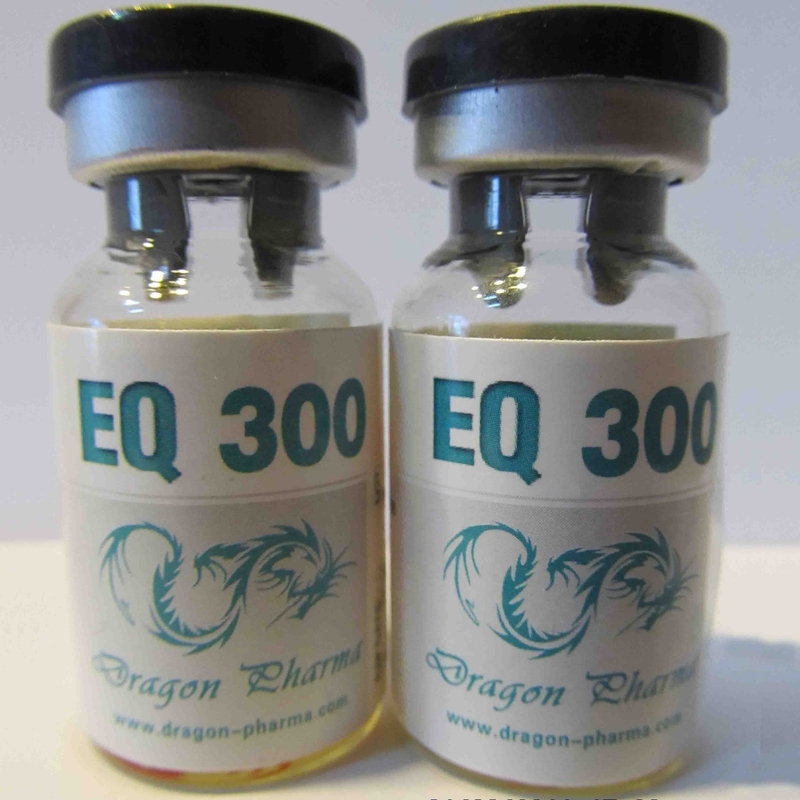 Each 10 ml multidose vial contains 100 mg per ml. Beginning in July, 2005, new flip-off tops are black coloured and have Primobol stamped on them. Older vials have a green coloured generic flip-off top. Methenolone acetate – Primobolan promotes fat burning process. It is not harmful to the liver. At high doses in liver function tests may show elevated bilirubin levels. Primobolan has almost no side effects because it does not cause water retention and andregen effect is very weak.